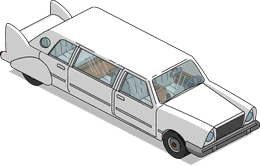 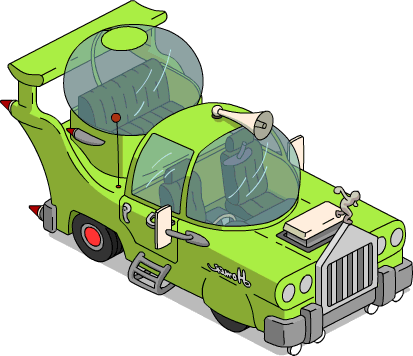 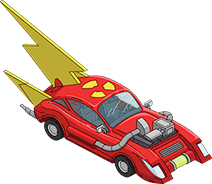 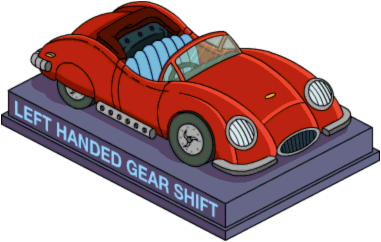 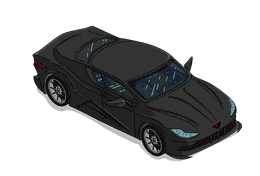 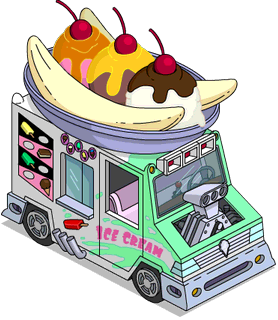 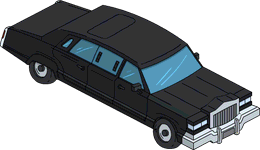 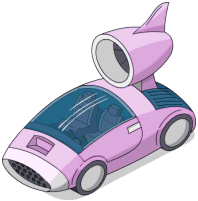 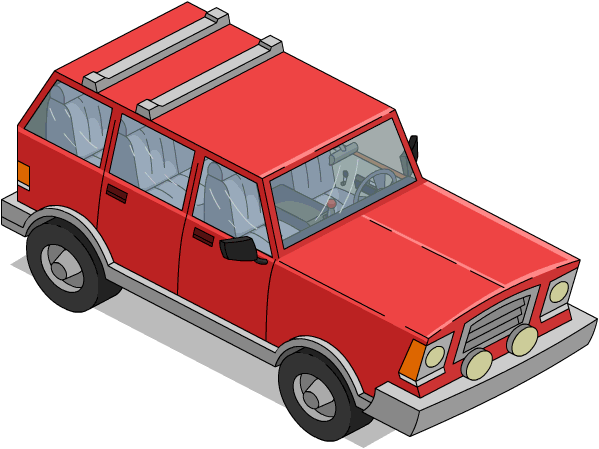 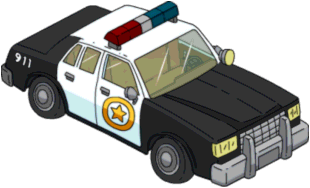 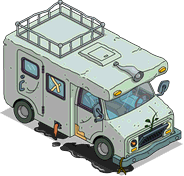 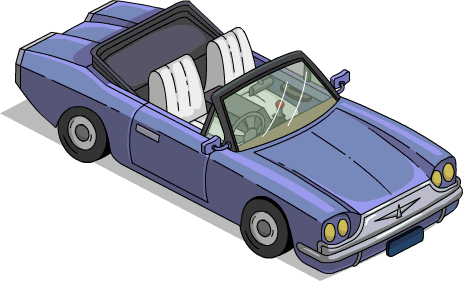 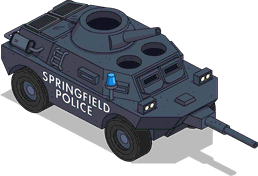 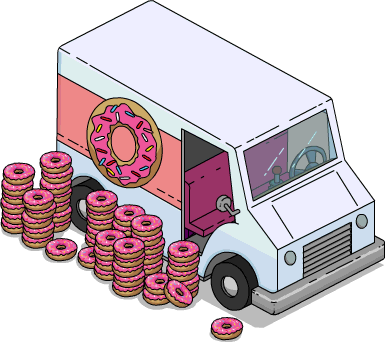 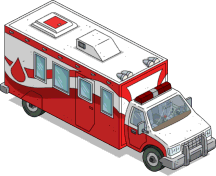 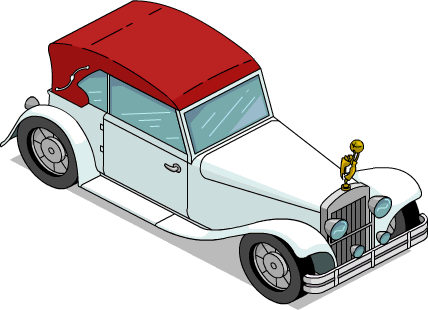 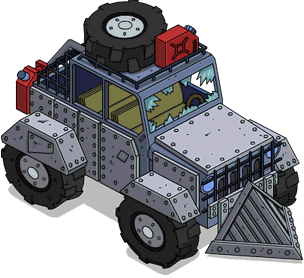 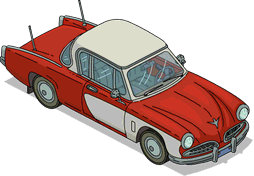 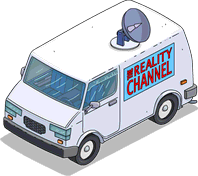 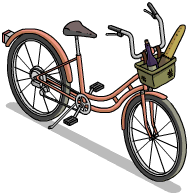 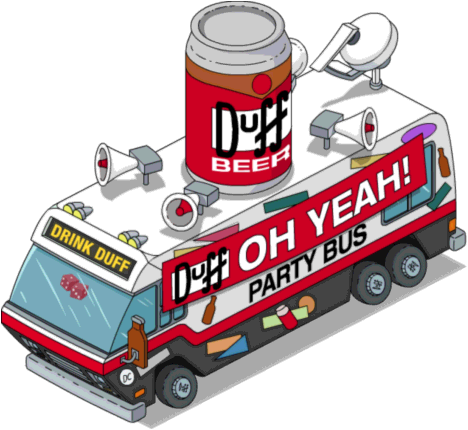 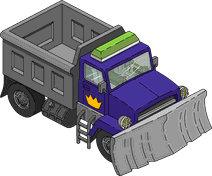 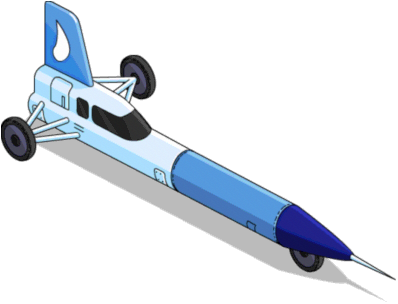 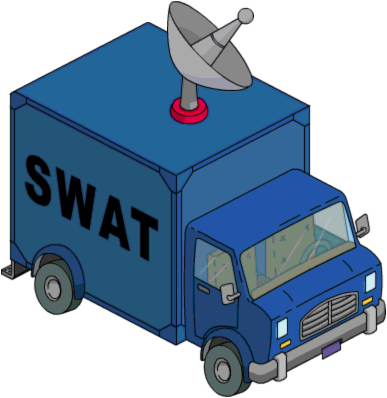 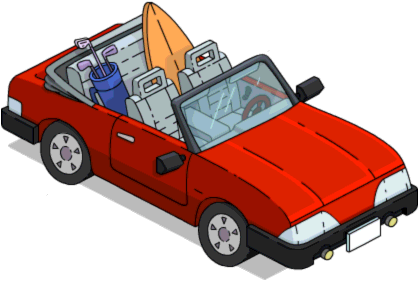 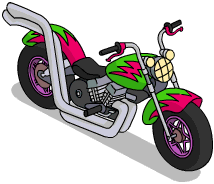 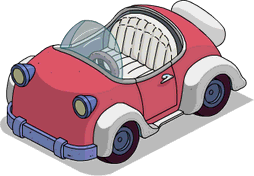 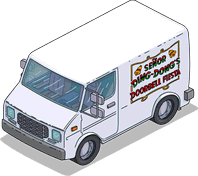 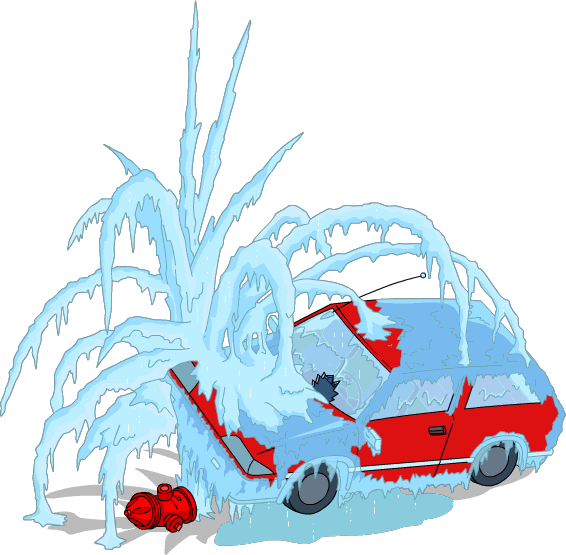 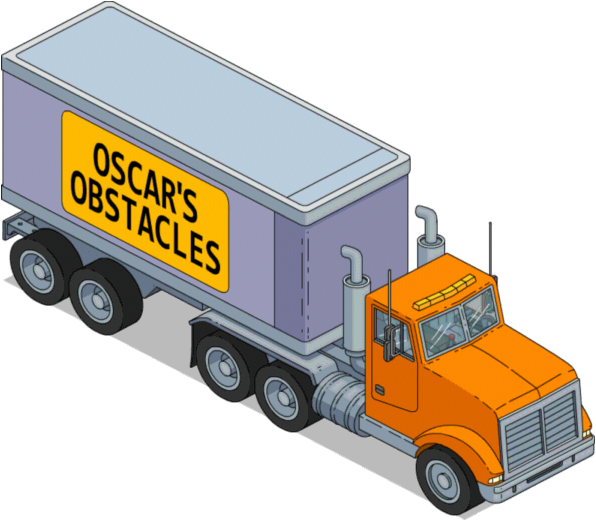 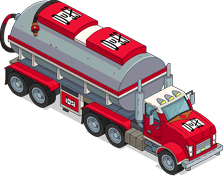 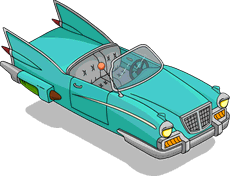 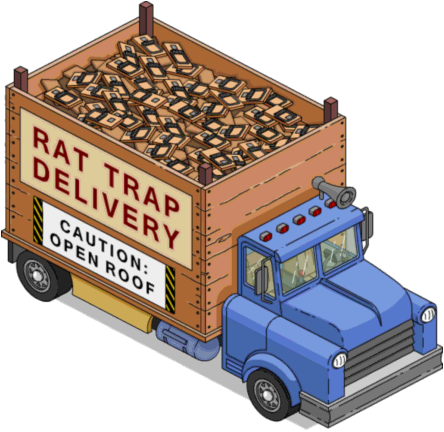 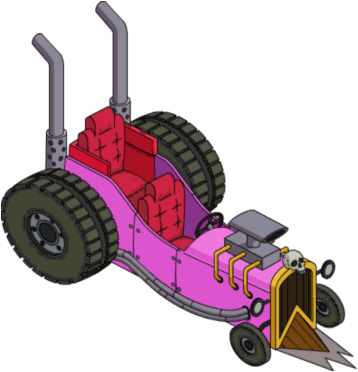 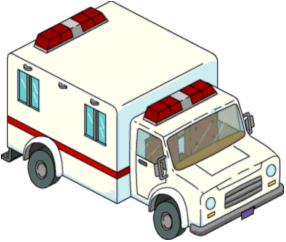 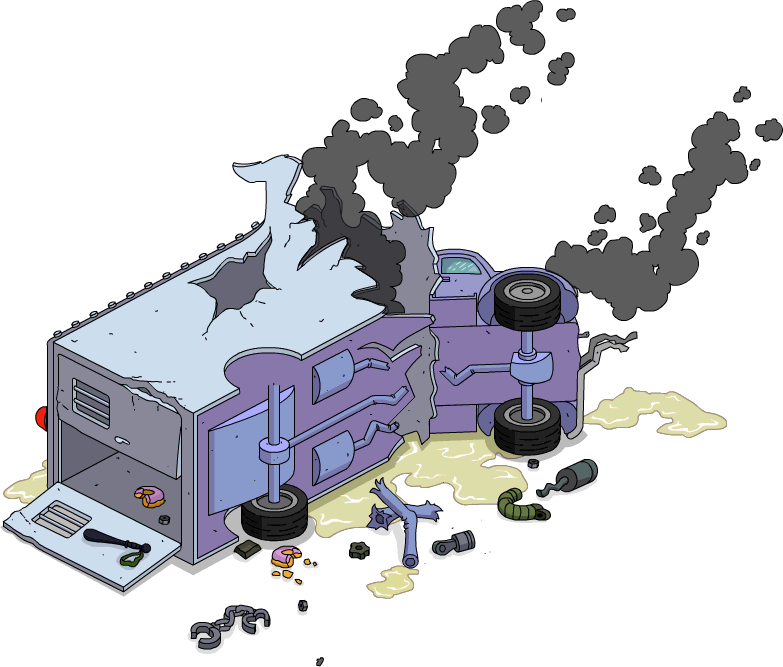 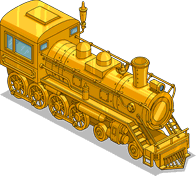 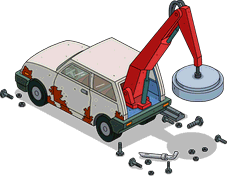 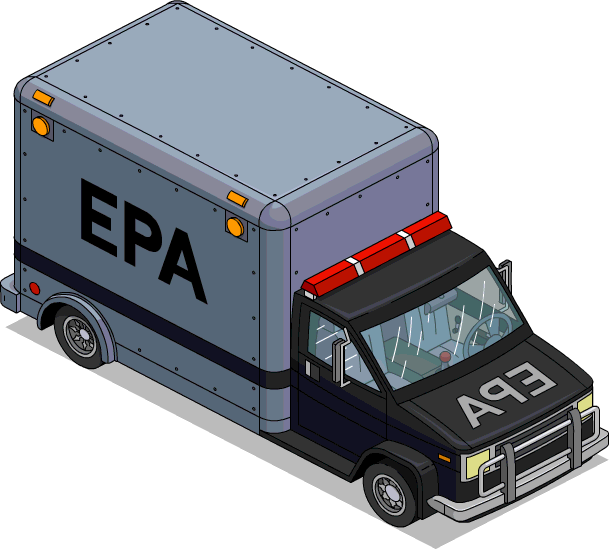 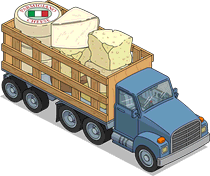 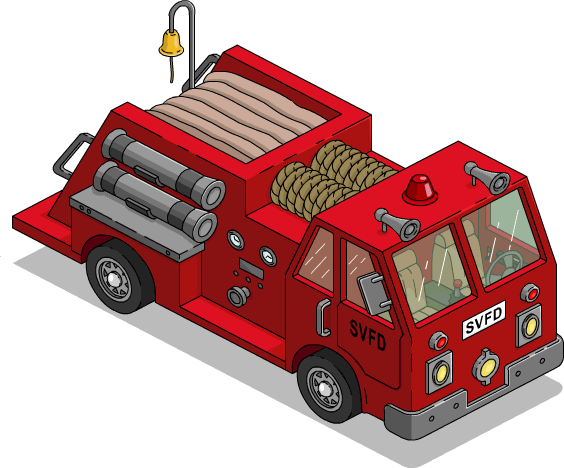 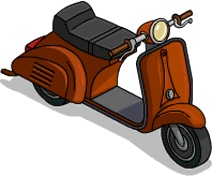 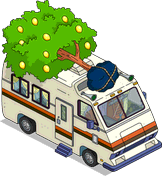 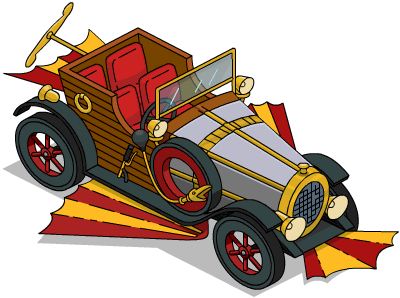 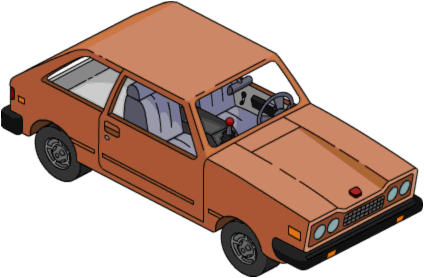 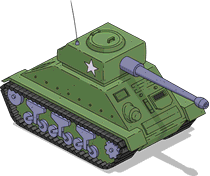 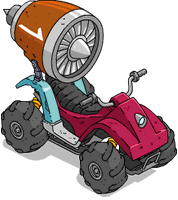 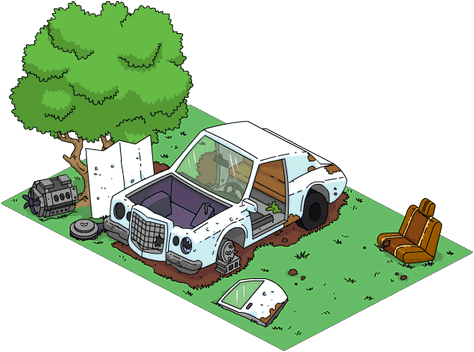 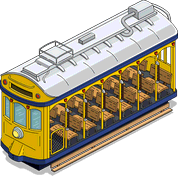 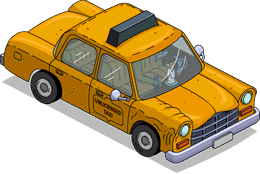 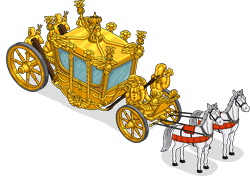 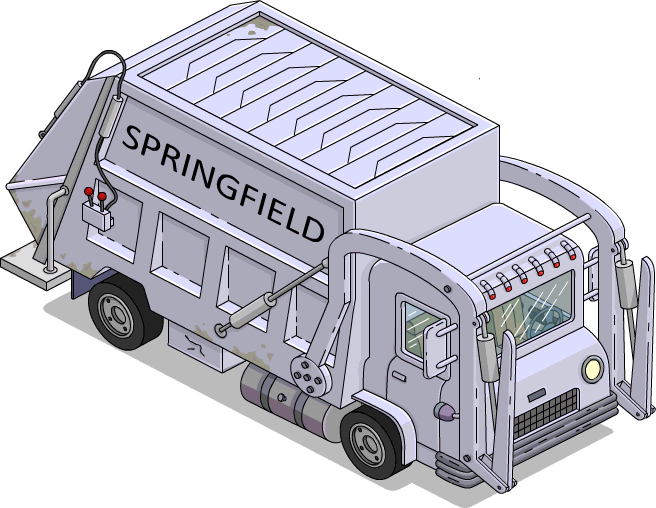 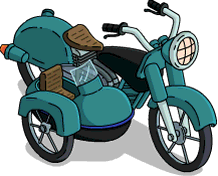 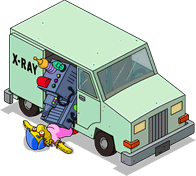 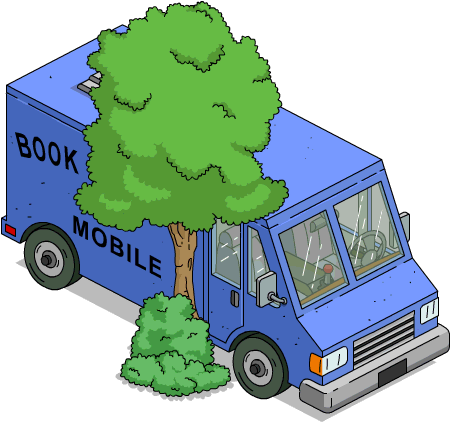 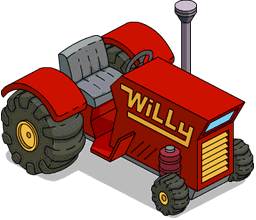 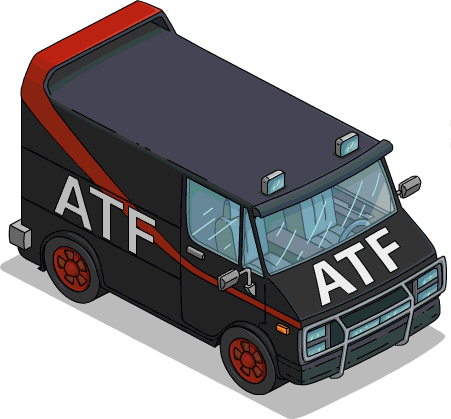 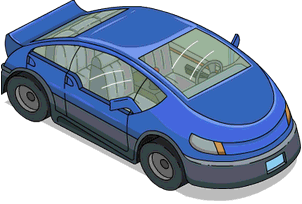 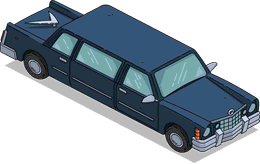 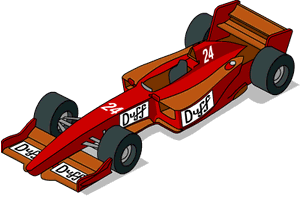 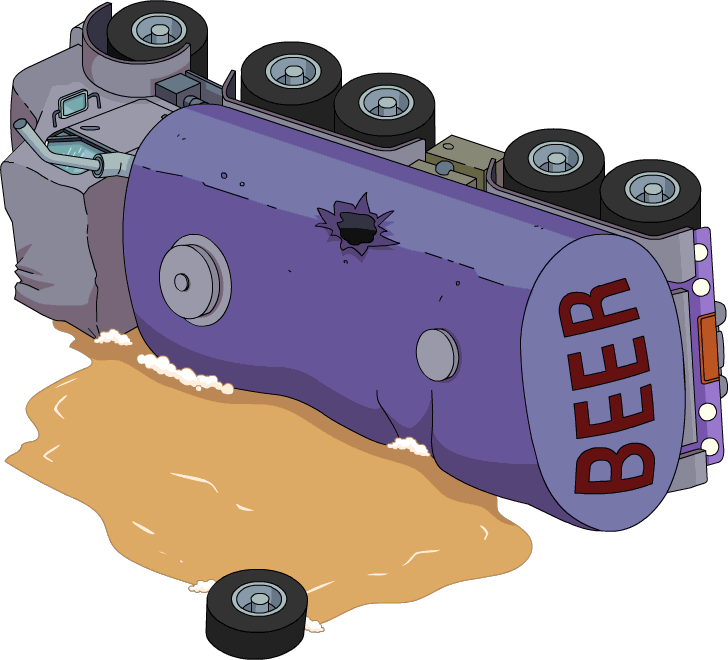 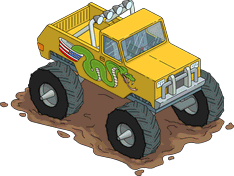 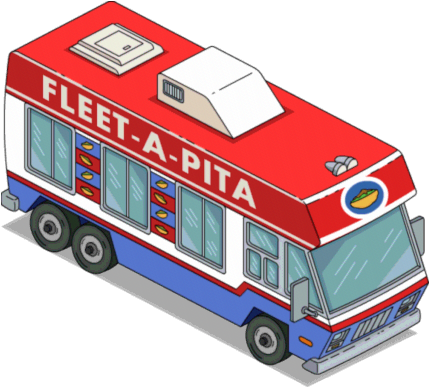 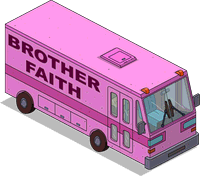 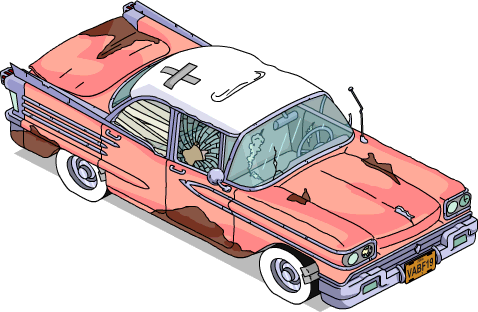 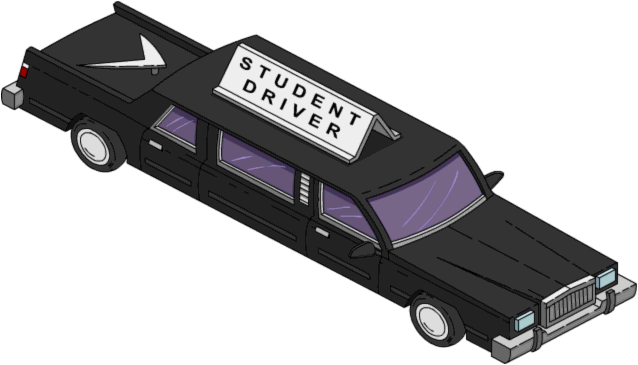 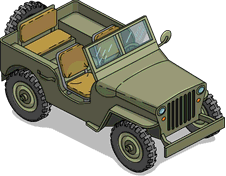 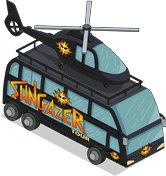 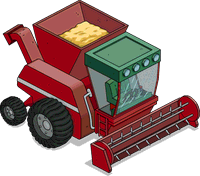 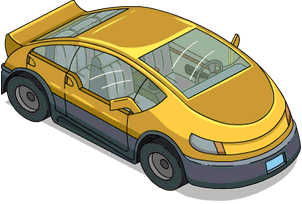 Vehicles are a type of decoration in The Simpsons: Tapped Out. 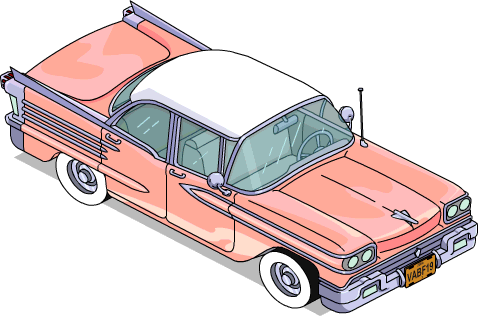 Pristine 1958 Car FREE 10 Vanity +100 "Havana Wild Weekend"
45 45 2.25% Vanity +500 "The Musk Who Fell to Earth"
FREE 45 2.25% Vanity +150 "Moonshine River"
35 35 0.75% Vanity +300 Season 24 Yard Sale, Black Friday 2015,SciFi and This Thanksgiving's Gone to the Birds! 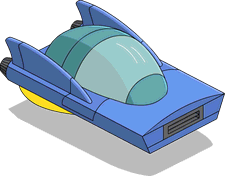 FREE 45 2.25% Vanity +10 "Yellow Subterfuge"
35 35 0.75% Vanity +300 "The Musk Who Fell to Earth"
40 40 2% Vanity +400 "The Musk Who Fell to Earth"
Modified on March 30, 2019, at 10:16.